an Indie Thriller, Directed by Adam Marino, Starring: Mira Sorvino, Aaron Farb and Doug Jones*. And Co-Starring myself as "Larry" a cigar smoking, apple chomping no nonsense Tow Yard Operator. I had the privilege to portray Kevin Tracy in America's Most Wanted - reenactment, Kevin was severely beaten and left for dead. Timing is everything - the bad guys were caught on my birthday! I had a red ring around my neck for a week after that shot. we got a little too into the moment. i'm a shrink counseling a young man who has experienced severe trauma watching his best friend murdered in front of him - remember tommy, this isn't real. I am totally immersed myself in this role. 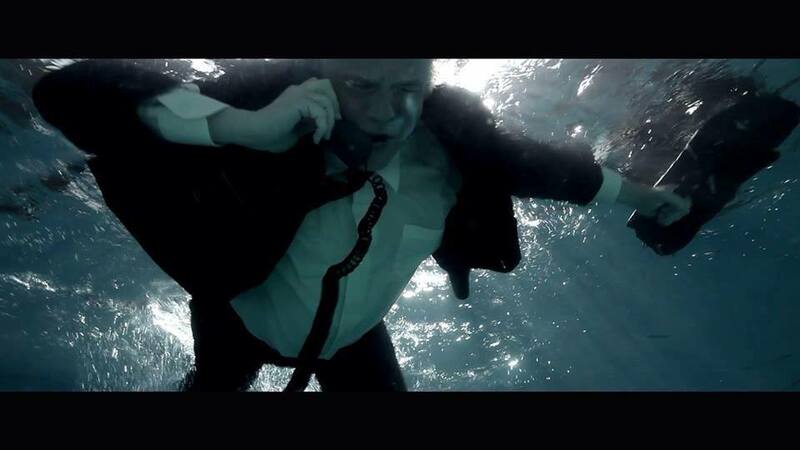 The underwater camera operator claimed he could hear my lines as I carried on my conversation underwater..